Opus Tailor Made offers a level of customization that is unprecedented in both the luxury and publishing sectors. 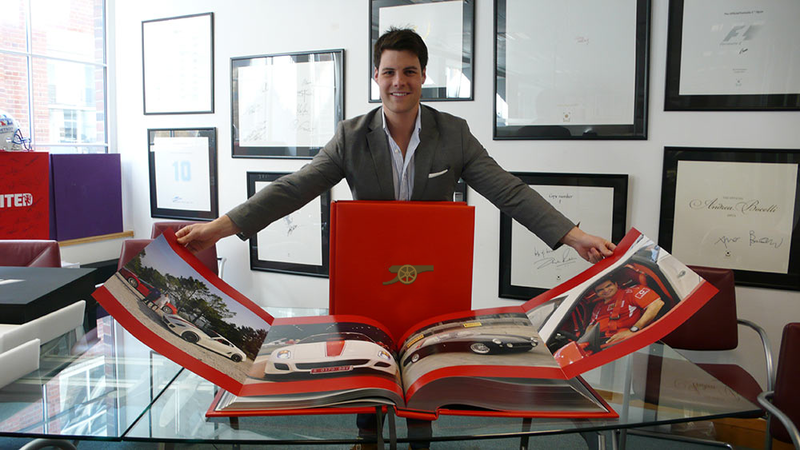 Opus Tailor Made allows Opus owners to immortalize themselves in their chosen Opus. 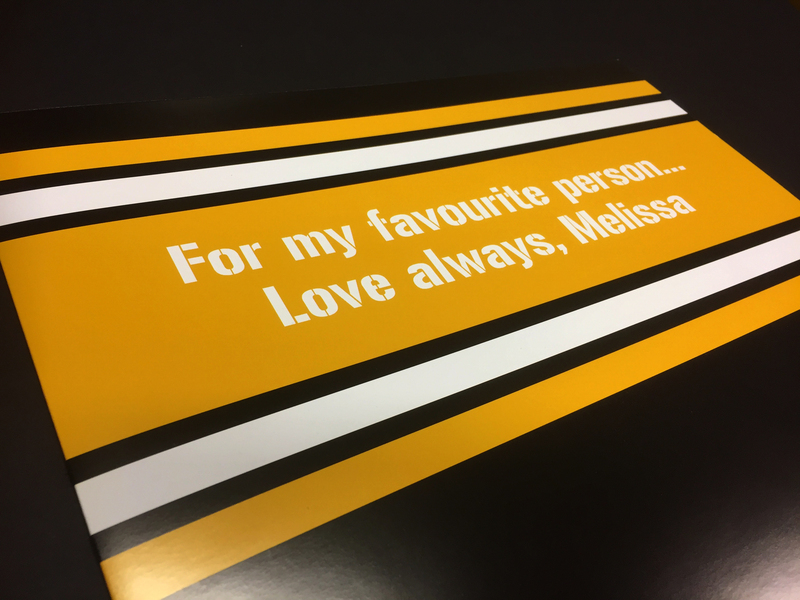 The award winning Opus creative team will design a personalized 200 x 50cm gatefold using your very own personal favorite images that you send to Opus. 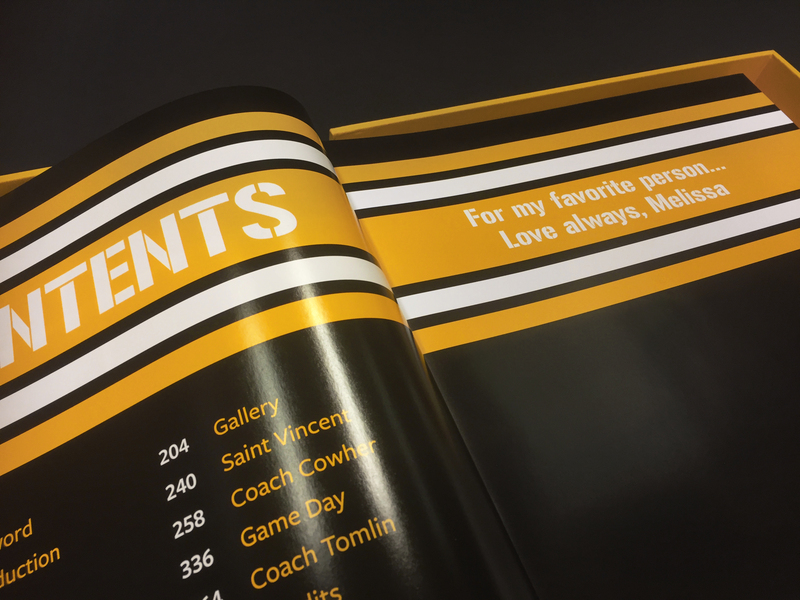 The final gatefold is optimized and produced to the exact print specifications of the Opus and finally hand bound into your unique tailor made Opus. The specialist Opus Calligrapher will personalize your Opus. You can request your favourite number, your name or a message in any language. Opus can also design a corporate welcome page with your company logo and a welcome message. 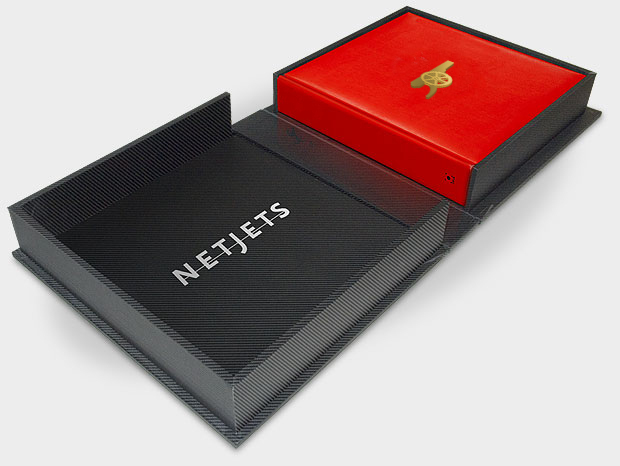 Along with customizing the content of your Opus, the protective Clamshell presentation box can also be customized. The market leaders in limited edition, luxury publishing have established a groundbreaking new initiative, an opportunity to immortalize yourself within history.